In a world of smart technologies, it’s tricky to stand out. However, Samsung’s Galaxy S10 makes the task look easy. 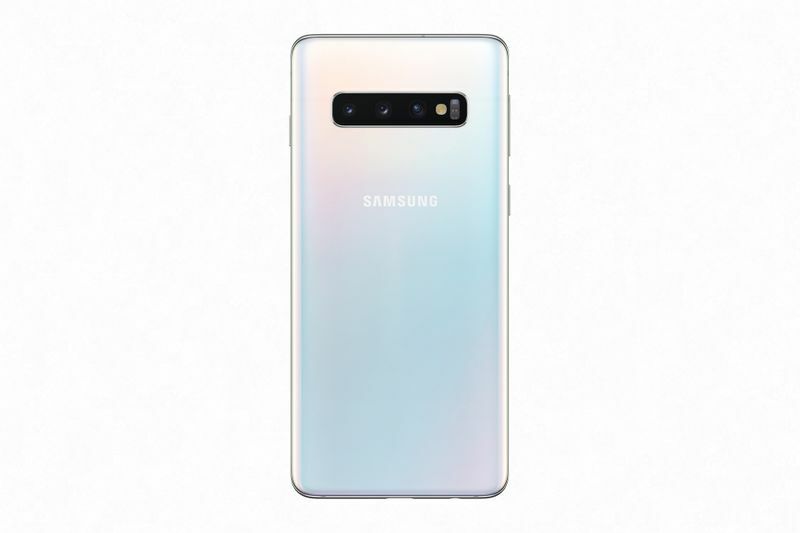 Samsung has not only introduced new features in its latest release but has also pushed the boundaries of the smartphone world by leading the way with a number of mind-blowing features. 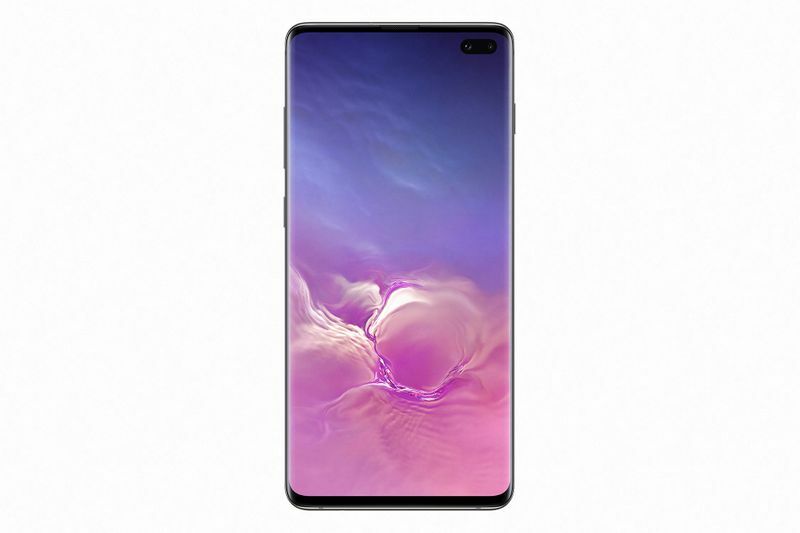 The Galaxy S10 offers an innovative design where the camera is elegantly cut out, allowing you to enjoy an uninterrupted cinematic experience. The device also offers the most colour-accurate display using the newest Dynamic AMOLED technology. You get the best display in crystal-clear quality any time of the day – even under bright sunlight. The Galaxy S10’s live focus feature provides photographers with in-depth focus while blurring the background of a shot. Live focus has now evolved to include four different artistic effects: changing the colour tones of the background, adding a spin, zooming in and more. It also allows you to capture UHD-quality videos, so you can now take part in as many videos as possible with a crystal-clear resolution, rather than just record the world around you from behind the scenes. All this lets you have full focus, so that you could be the star of your photos and videos. It’s currently the only smartphone in the market to have this awesome feature. How powerful can you get? A question for the gamers and multitaskers: What would you do with 12GB of RAM? Indeed, it feels out of this world when you can play for hours on your S10 without feeling lag or your device overheat. That’s besides the fact that the device has up to 1TB internal storage, which you can even extend to 1.5TB. Say goodbye to deleting apps and photos for more storage. Thanks to its ultrasonic fingerprint scanning technology, the Galaxy S10 guarantees more security than ever. In fact, this technology could make it the safest phone in the market. The ultrasonic on-screen fingerprint is more than the fingerprint scan you’re used to; it prevents unauthorised access to your device by running additional parameters in the background to make sure your personal data is safe. It’s super convenient that even with all the processes running in the background, the phone simply unlocks instantly with your on-screen touch. Samsung has once again set the standard for what a smartphone should be. 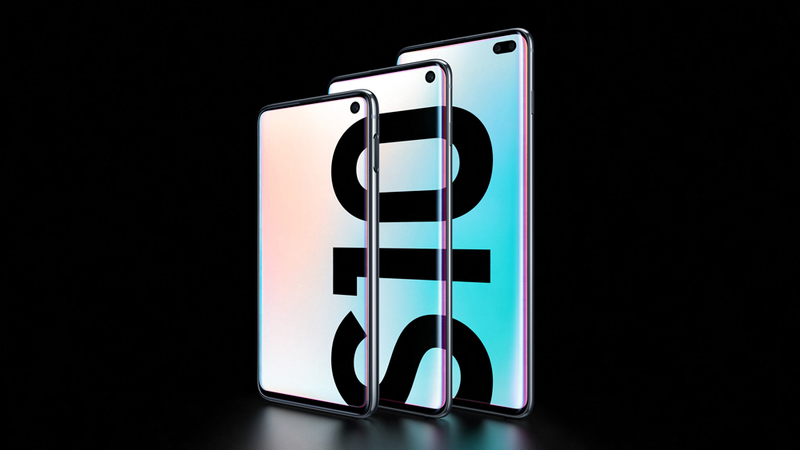 The Galaxy S10 doesn’t only stand out but also stands apart from others with its incredible benefits. It’s out in the market now – you be the judge.